Are you looking for when is Ramadan in UK or date of Ramadan 2019 in United Kingdom, London. The month Ramadan in United Kingdom will begin in the evening of Sunday, 5th or 6th May and ends in the evening of Tuesday, 4th June, dates may vary. Muslims fast throughout the day during this month. It is obligatory for all the Muslims. 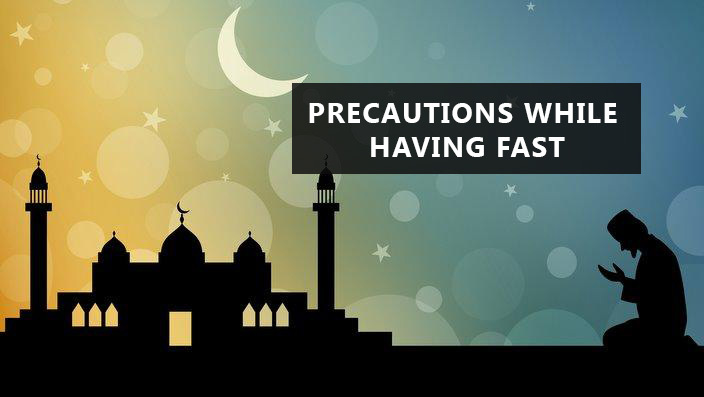 During fasting, Muslims refrain from food and water throughout the day in order to fulfill their religious obligation. Abu Huraira related that Rasulullah said: “Many people who fast get nothing from their fast except hunger and thirst, and many people who pray at night get nothing from it except wakefulness (Darimi)”. Salman ibn Amir Dhabi related that the Prophet said: Break your fast with dates, or else with water, for it is pure (Abu Dawud, Tirmidhi2). United Kingdom is the state where a large number of Muslims are living. According to an estimate, the majority of Muslims is living in the England. These Muslims are from South Asian states, including India, Pakistan, and Bangladesh. Islam is spreading quickly in the different states of the UK. Muslim communities and organizations are also working in the UK. According to an estimate of 2011, 5% of the UK population is of Muslims. Muslims have full freedom to celebrate their religious festivals and traditions. According to an estimate, the majority of Muslims are Sunni Muslims. 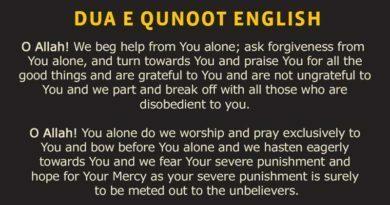 In the UK, during Ramadan, the special prayer of Tarawih is offered in various mosques. Muslims go to mosques for their extra prayers in the Holy month of Ramadan. It is expected that Ramadan 2019 in UK will start on 5th or 6th May of Georgian calendar. But the confirm date will be announced by the Committee after sighting the Moon at the end of Shah’ban. In conclusion, Islamic calendar will give you the predicted date of every Islamic month and festivals. As an Islamic calendar is based on the dates or the cycle of the Moon.